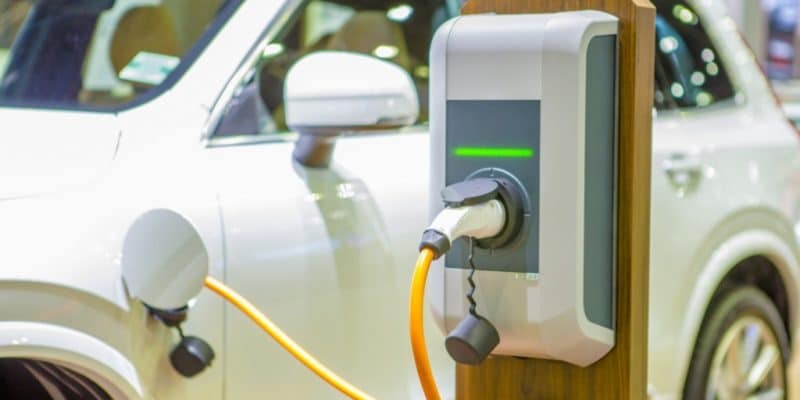 Egypt is acquiring its first fast-charging station for electric cars, installed by the Swiss-Swedish company ABB, in partnership with the Arab Consulting Office and Revolta Egypt. Just a few weeks ago, Afrik 21 announced a movement in the electric vehicle sector in Egypt, including Darshal, a company that wants to invest $53 million. In collaboration with the Chinese companies Dongfeng Motor Corporation and Vasworld Power Corporation Limited, it will build an electric vehicle assembly plant. The Egyptians already own electric vehicles and they recharge them with plugs in their garages. The operation lasts for a while and it is therefore difficult to recharge one’s car in the city. But the situation will soon change as ABB, a Swiss-Swedish company, has just commissioned the first fast-charging station outside the city of Cairo. This pioneering installation is the result of a partnership signed between Arab Consulting Office and Revolta Egypt. The terminal has been operational since September 2018, but the Zurich-based company has just revealed its existence to the public. A kind of “slow launch”, as they say in the IT world. “The DV charging station is located at the starting point of the Cairo ¬ Sokhna road, the rest of the terminals will be deployed and gradually commissioned by the end of 2018. It is a Terra 53 multi-standard DC charging terminal that allows fast charging, with a single, double or triple 50 kW output configuration, operational over a temperature range of -35 to +55° Celsius,” says ABB. He added, “ABB is the first company to offer fast chargers in Egypt and we hope this will be the first step towards a wider use of electric vehicles and local reductions in carbon and particle emissions to help improve the community’s life in the near future”. This first terminal at the exit of Cairo has a fast-charging capacity of between 15 and 40 minutes depending on the configuration of the vehicle’s battery. ABB has signed a partnership with the National Petroleum Company (NPCO) to install its charging stations at all its service stations in Cairo. It plans to reveal the location of its charging stations in droplets. As a result, no one is currently in a position to disclose the number of these charging points that will be put into service on roads and highways. We simply know that ABB and its partners plan to invest $500,000 in the project.